The most unique and successful homeless shelters in the world. The Mission In Citrus reaches it's eight year anniversary of helping homeless Veterans,by celebrating a 96% success rate. 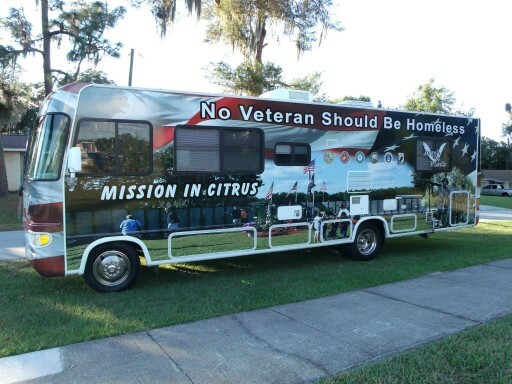 The Mission in Citrus has been helping Veterans since 2008. They were rewarded by having all their Government funding slashed. After the Mission In Citrus reached it's eight year anniversary of helping homeless Veterans,by celebrating a 96% success rate. They are reaching out to get public support in order to keep putting Veterans into homes. It has been a long and rugged road, but the homeless proved that they could help each other since 2008. They have helped pioneer many new methods that are working.The numbers in rural America continue to increase.The Mission in Citrus has helped lead the way in innovative projects that work to reduce the numbers.They have just reached a 73% employment rate , which is unheard of for shelters in the US. After deducting children in the women's house, the rate is 90%. They have reason to be proud. 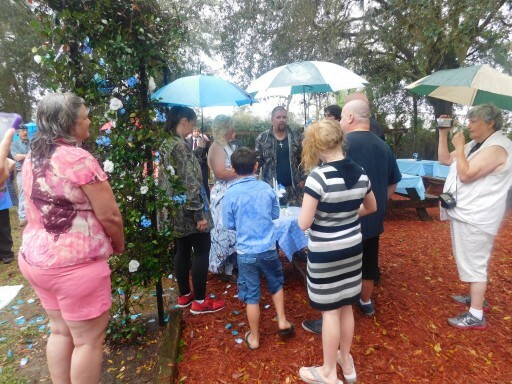 The Mission in Citrus Operates a homeless Veteran's shelter in Inverness Florida where it is over capacity.The overflow have been placed in their Crystal River shelters due to the heavy increase. New promises have been made by the VA that can not be kept. They base the decrease on Veteran's homelessness on the 2015 Point In Time Count around the US. Same as our census. It will never be correct. Most of the statistics came from Veterans who walk in for services. Not from the woods or other areas. The Mission in Citrus is working hard to get a 100 bed permanent housing facility open by Christmas of 2016. One of the biggest problems facing our aging veterans that have served this country honorably, is affordable housing. The Mission in Citrus feels that this goal can be accomplished with help from others. 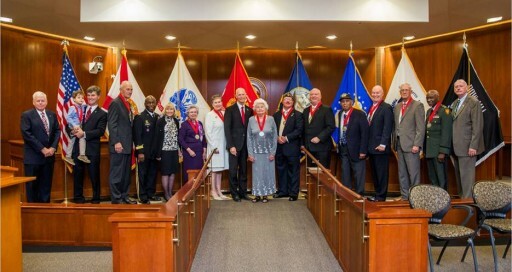 The facility will be located in Crystal River Florida, and will house Veterans from around Florida, and those who migrate to Florida for health reasons. Some think that the Founder of the Mission in Citrus is going to the extreme. Maybe.But something unusual , and out of the box has to happen to wake up Washington pretty soon. Our Veterans are remaining homeless and in need. Their voice needs to be heard and acted upon. They served their country with honor. 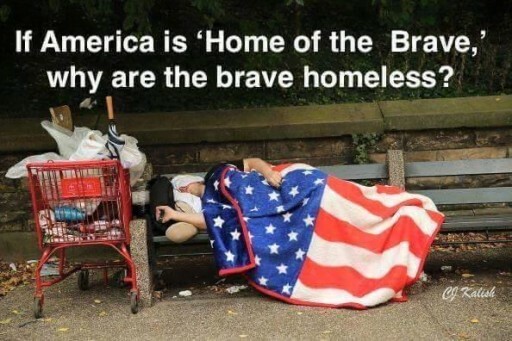 And homelessness is not an acceptable reward for any Veteran. America must make Congress do what is acceptable and good for those who protect us each day.Support Rolling Thunder on May 29th. Some think that the Founder of the Mission in Citrus is going to the extreme. Maybe.But something unusual , and out of the box has to happen to wake up Washington pretty soon. Our Veterans are remaining homeless and in need. Their voice needs to be heard and acted upon. They served their country with honor. And homelessness is not an acceptable reward for any Veteran. Posted Feb 14, 2016	Big News	 Check out our most recent newsletter! 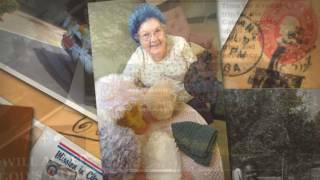 Posted Feb 8, 2016	Big News	 In case you missed it! Posted Jan 26, 2016	James	 Mission in Citrus Homeless Shelter shared James Sleighter's post. The project is twofold. To send a powerful message to Washington that no Veteran should be homeless, and to help as many as possible in the woods and swamps.No Veteran should be homeless or in need. 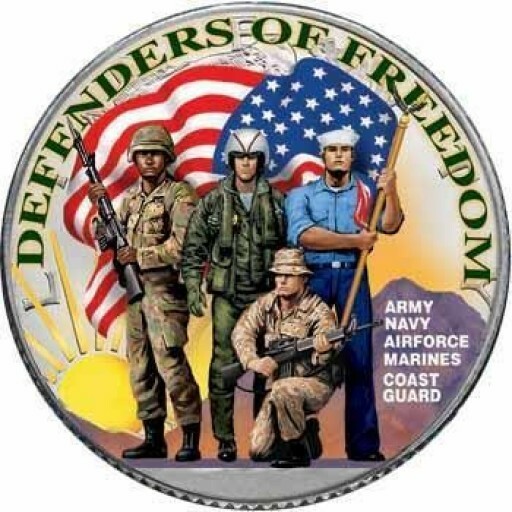 Unless people are on the front lines , they do not see that the homeless Veteran problem is increasing..Not decreasing as many in Congress would like people to believe..Americans only have their freedom thanks to many who died , and men and women who put their lives on the line to protect us. The Mission In Citrus is proud to announce their seventh anniversary. It has been a long and rugged road, but the homeless proved that they could help each other since 2008. The new face of homelessness is veterans, and they have become a priority. The numbers in rural America continue to increase.The Mission in Citrus has helped lead the way in innovative projects that work to reduce the numbers. Posted Sep 22, 2015	Timeline Photos	 Need everybody's help...PLEASE SHARE! Posted Sep 9, 2015	MISSION IN CITRUS, Inc.HOMELESS SHELTER BBQ FUNDRAISER DINNER COMBO “Grab’n’Go” RIBS, ¼ CHICKEN, & SIDES $15.00 Donation All proceeds used to combat homelessness SATURDAY SEPT. 26 11- 4 PM 1st LUTHERAN CHURCH 1900 W. HWY 44 INVERNESS Tickets available at all 8 BRANNEN BANK LOCATIONS In Citrus County The Mission In Citrus, Inc. is a 501C3 non-profit organization. Posted Sep 9, 2015	Grab'n'Go BBQ Dinner	 Enjoy a delicious BBQ Dinner of ribs, 1/4 chicken and 2 sides while supporting the Mission in Citrus. All proceeds will go toward combating homelessness. 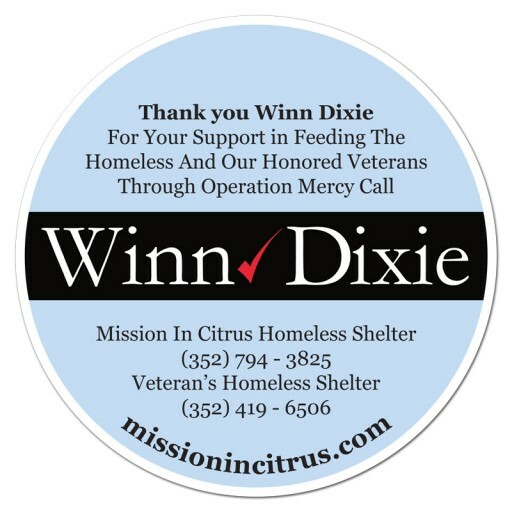 The Mission in Citrus would like to thank Winn Dixie Supermarkets, and the Southeastern Grocers Association for reaching out to help so many in need. 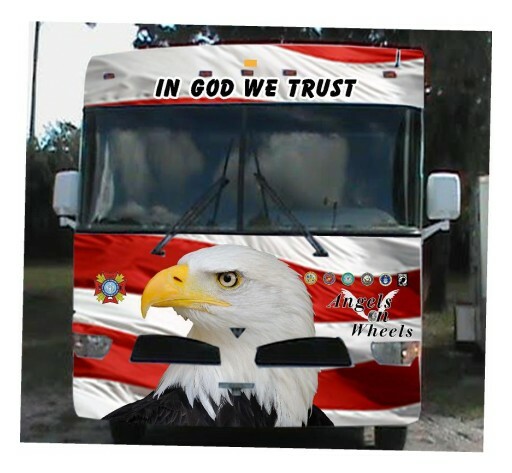 Their help has allowed them to help those in the woods and swamps of rural Florida. Getting them into shelters for further help, and to supply food to thousands. They hope that many other Corporations will follow their lead. The Mission in Citrus thanks Walmart as they approach their seventh year anniversary. 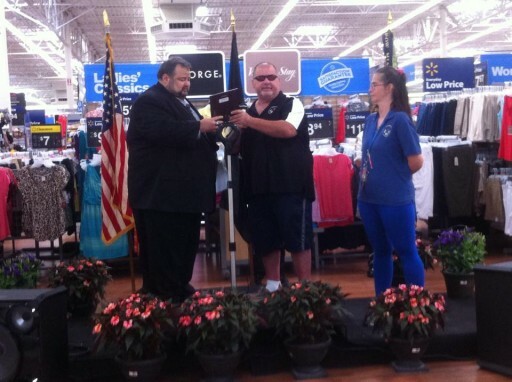 The Mission in Citrus just awarded Larry Gamble and his family, Inverness Florida Walmart and their associates, a 2015 bronze plaque for their continued help and support of homeless veterans, men, women, and children. And to many in need in Citrus County Florida. After five years, and a lot of hard work, the Mission in Citrus Veteran's Shelter is getting a total remodel and doubling in size. Homeless Veterans are getting even more help, that is on it's way.. They have proven that HUD-VASH Vouchers work through a unorthodox approach. Make It happen. 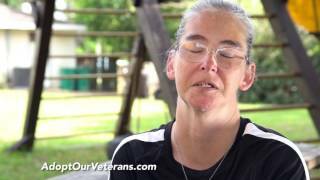 Don't give up.. Veterans from around the United States come to the Mission to get jobs and get back on their feet. They are continuing a pioneer project called. Operation Mercy Call to help homeless veterans. The Winn Dixie Foundation has given them $ 25,000 towards the project , but additional funds are needed to better serve our veterans in need..
Two Groups Who Are Often Misjudged , Come Together At High Octane Saloon.The Bikers And The Homeless Came Together For A Benefit. High Octane Saloon in Homosassa, Florida recently had a two day benefit for the homeless. Featuring the Greg Billings Band , Dangerous Ground, who just won the battle of the bands in Tampa, Florida. Lawless Intent , Bobby Friss, and Ricky Tanner. Since 2008, when 6 homeless guys set down and made the rules and procedures for a one of a kind shelter, thousands have been helped and ended up as one of the most highly successful shelters in the Country. All done using less dollars and more sense. Sign up for email updates from Mission in Citrus Inc.